A 19-year-old Leeds woman who was missing for five-days has been found. 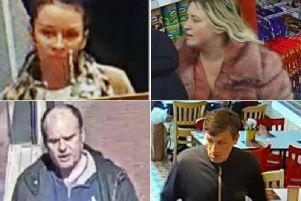 West Yorkshire Police launched an urgent appeal to trace Chloe Warrington of Farnley earlier today. (Sun March 24). A police spokesman said this afternoon: "Chloe Warrington, 19, has been found safe and well. Thanks for all the RTs and shares."